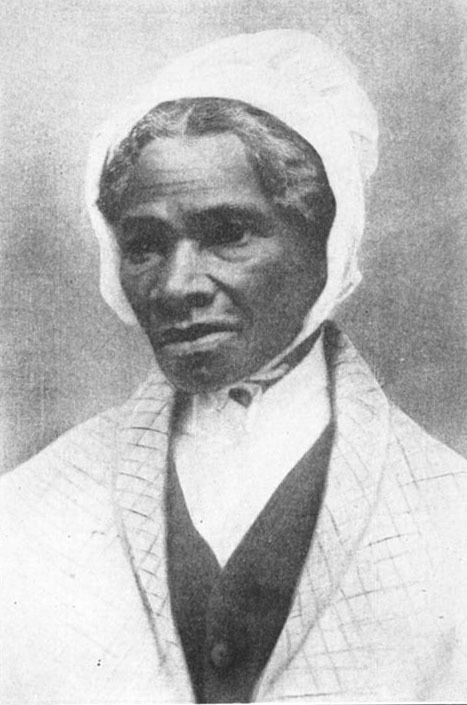 The most significant aspect of the Sojourner Truth’s narrative of her experience being enslaved in New York until 1828 is that is shows how fine the line was between slavery and freedom in most of early American history. 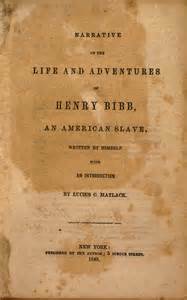 This Library of America collection does not include Twelve Years a Slave, which makes a similar case, but the slave narratives often show how easily it was to fall into slavery from freedom and how tenuous it was even in the North. Henry Bibb’s escape and return to slavery is another example of this. In the end, the lesson is that no black person in pre-Civil War America were free unless that freedom was voluntarily given by whites. 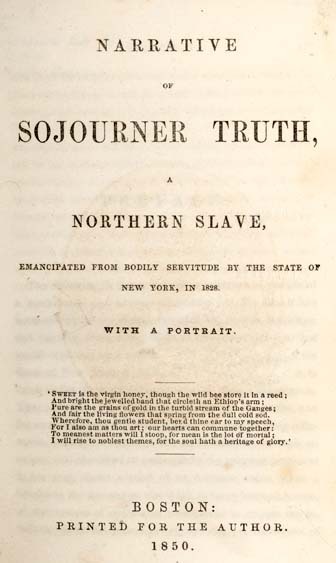 Sojourner Truth says as much in the title of her narrative when she adds “Emancipated from Bodily Servitude by the State of New York.” Furthermore, Truth’s life story speaks of how vicious and degrading life could be in the United States even for free black women. Truth tells her story in third person, using her birth name, Isabella. She uses small vignettes instead of chapters to break up her story. 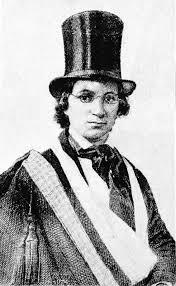 She was born in the late eighteenth century when slavery was still a major institution in several Northern states. Her enslaved parents spoke Dutch. New York at the time was a society with slavery, if not a full-blown slave society. This distinction mattered little to Isabella and her parents who endured all the violence and exploitation of slavery. Despite its importance, New York abolished slavery. Isabella was promised her freedom one year earlier, but due to an injury that rendered her less productive, her master (now a farmer in New Paltz) kept her in slavery until the end. This event reflects one of Truth’s major arguments about the one-sided nature of slavery and the weakness of contract, promises and even law in defending enslaved men and women. But the reliance on the state for freedom is no more self-assured as seen in the sale of Isabella’s son to the deep South. This was forbidden in the law ending slavery to prevent people from simply selling soon-to-be-freed slaves, making the law potentially moot. 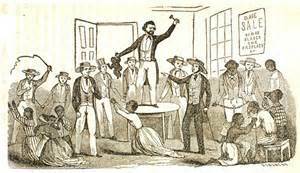 Nevertheless, Isabella’s son was sold and it took a fair amount of struggle for her to bring him out of slavery. It is a sign of just how weak the law can be in the face of the interests of those with money and power in the society. Precious to be sure but nevertheless, its limitations reflect a moral failing for the society. 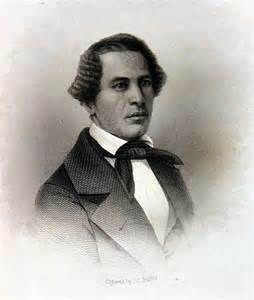 William Wells Brown’s slave narrative was published two years after Douglass’ and was immediately compared to it. 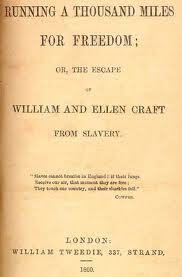 Even in the introduction to the text by Edmund Quincy, it is presented as a complement to Douglass’ narrative, presenting a picture of slavery in another part of the nation. In one way they are comparable. 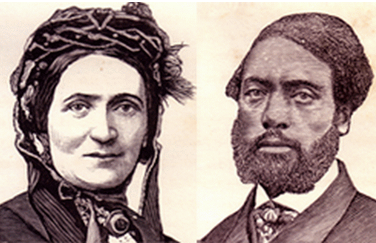 Both Brown and Douglass escaped slavery taking advantage of their situation in the border states and having a degree of personal mobility. Douglass escaped slavery after working in urban areas. 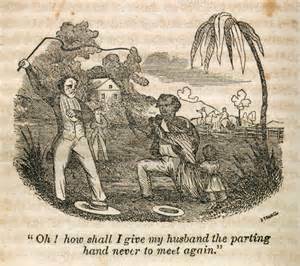 Brown was always on the move as a the personal slave of a slave trader James Walker. Also, like Douglass, he went from slavery to political activism. 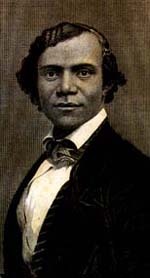 But while Douglass kept his activities to political affairs, working even in the foreign service after the Civil War, Brown became a notable black intellectual. If he started his career compared to Douglass, he ended it as someone holding the door for the great turn of the century black intellectuals, including W. E. B. Du Bois. That he wrote some of the first histories of African Americans makes him particularly relevant. Indeed, his works in history were so substantial the Library of America recently published a volume of his writings. Like Douglass, Brown had complete contempt for the religious infrastructure of slavery and eagerly points out the failings of the ideology that supports slavery. This is most acute in Brown’s account in respect to family. 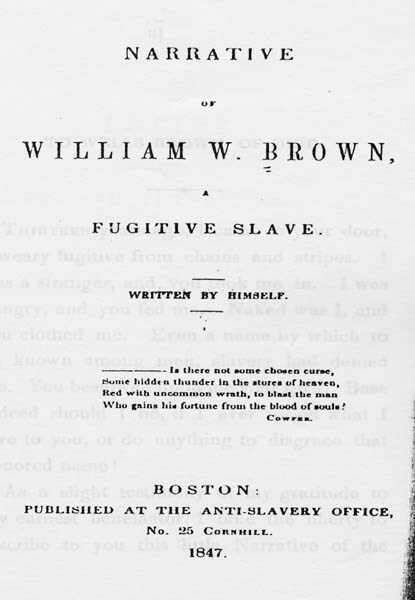 Brown describes how he was stolen into slavery at the moment of his birth and how his family was broken up (his mother and seven siblings were sold to different homes), but he often hints at the political hypocrisy of democracy and Christianity, which he seems to have no use for. 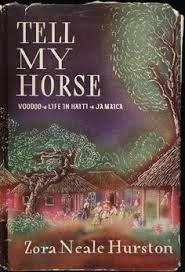 The description of his master “getting religion” paints a rather ridiculous picture of reform on the planation, which amount to not improvement of conditions but the addition of a preacher on the planation to focus on the slaves. Brown’s opportunity to gain his freedom came from his mobility. In this he compared to Douglass as well. But first, working for the slave trade Walker gave him a chance to see much of the Old South, including the slave trading market in New Orleans. One of these slaves Walker trader is the center of Brown’s story for a few pages: Cynthia. She was purchased in New Orleans. “I knew her well. She was a quadroon, and one of the most beautiful women I ever saw. 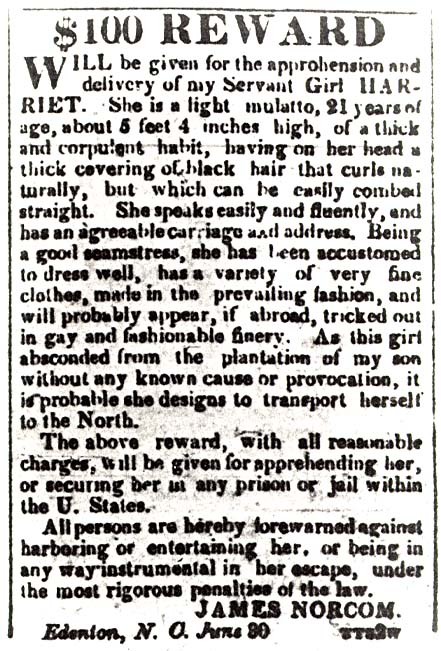 She was a native of St. Louis, and bore an irreproachable character for virtue and propriety of conduct.” (392) Walker raped her using threats of selling her to a planation. When she finally gave into these threats he made her his personal concubine, leading to four children. 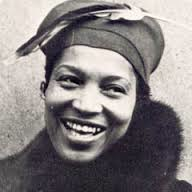 Brown later learned that she was simply sold away after Walker married. 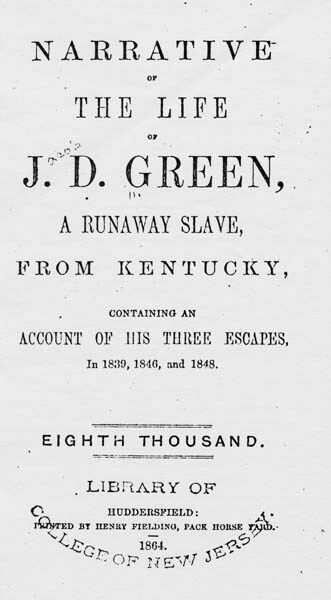 The last third of the narrative recounts Brown’s various attempts to escape. The first few attempts failed but through these frustrations we learn about the quite elaborate system developed to locate, imprison, punish, and return runaway slaves. Brown went through this more than once. He ends with the hypocrisy of a government that claims to be democratic and in favor of liberty but forces its most oppressed members (not yet citizens of course) to flee to a monarch (Canada). I realize that the myth of paternalism is not that needs to be broken down. Anyone who is not a disgusting Southern apologist can see that it was little more than a cover for exploitation. Yet, it is important to think about how the destruction of slavery required attacking the myths that sustained it. Late capitalism has its own myths and we should not think it a waste of time to expose the myths and denounce their use in sustaining and providing cover for systems of oppression.